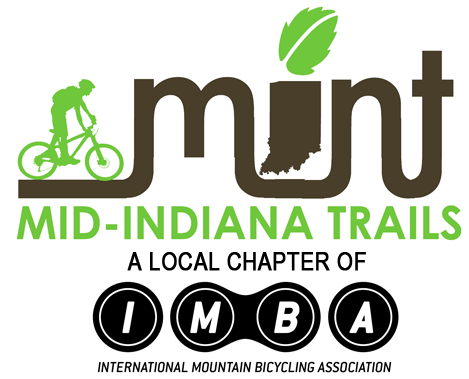 Mid Indiana Trails, Inc. (MINT), as a division of IMBA, serves to create, enhance and preserve great mountain bike experiences in the east-central Indiana region. We encourage sustainable building, low-impact riding, volunteer trail-work participation and bicycle advocacy within the community. MINT works with local groups to support grassroots advocacy and promote healthy living through cycling.